We all knew that Sony was going to do something or other after announcing that there would be no PSX show last year, or E3 show this year, so, here it is, the State of Play. 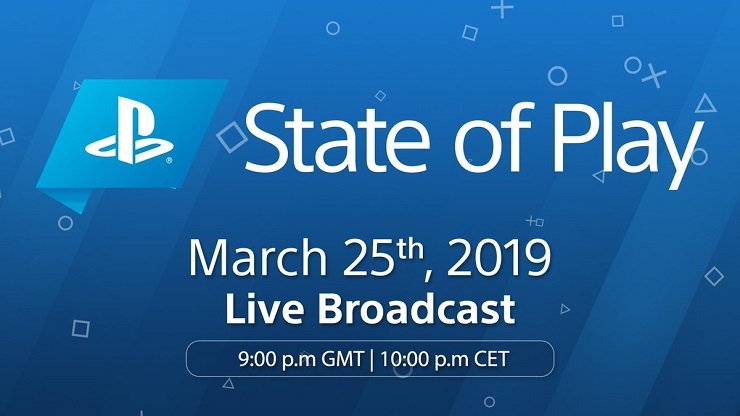 Due to be broadcast at 9pm GMT (10pm CET) on Monday March 25, this show will bring us the latest news on existing and upcoming PS4 and PSVR titles. The show will be broadcast on YouTube and Twitch and by extension Twitter and Facebook.